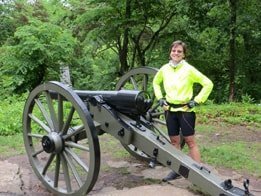 Are you looking for a quick way to jump into Civil War Cycling’s massive content repository for bicycling historians? If so, then click a blue button to access resources that are available under that category. 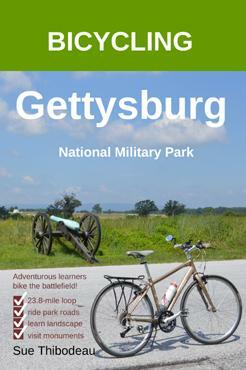 Are you looking for maps for bicycling Gettysburg? Browse Civil War Cycling’s shop here.